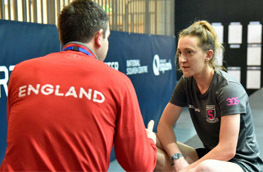 The objective of the England Development is to provide an environment that helps to develop skilled, creative and assertive players. 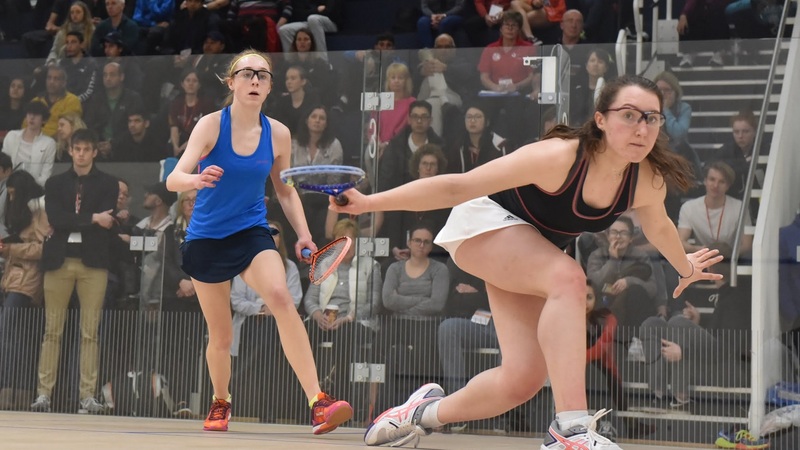 It is a challenging U19 environment for players who are showing significant development and have the potential to represent England or transition into the England Academy at the end of their junior career. 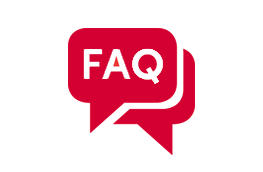 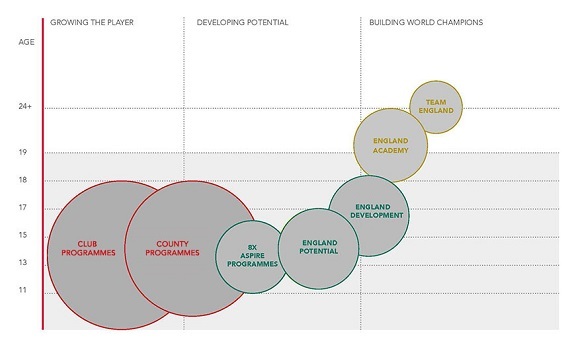 Find out more about the England Development and what it involves. 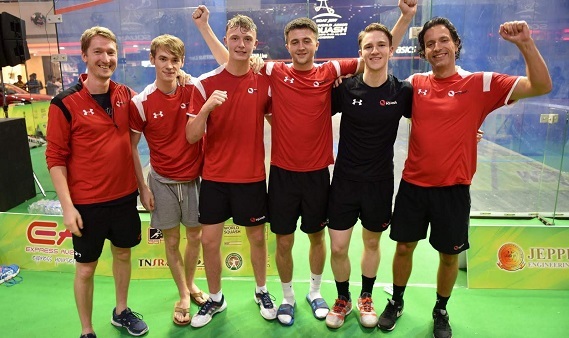 Find out what it takes to make it into the England Development. 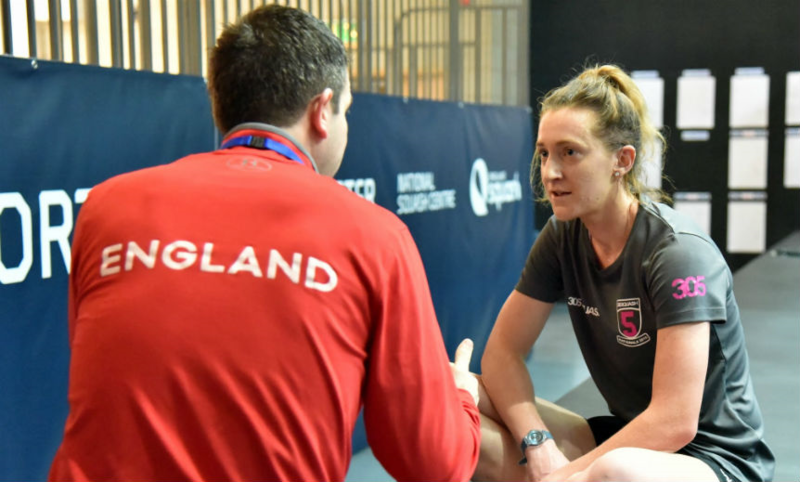 Meet our top coaches delivering across the programme.